Find clubs and tournaments close to you. If you are travelling you might want to play and get closer to other tennis players. 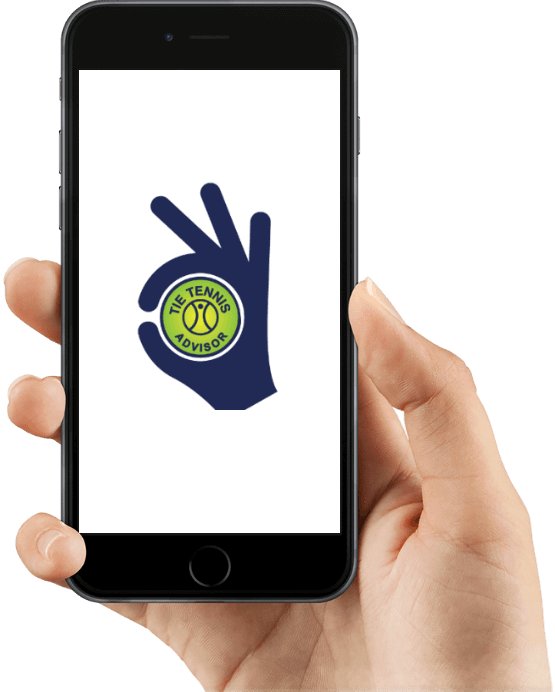 Tietennis has thousands of clubs listed with all the information you need: photos, reviews and location will help you to decide which tennis club you want to visit! Meet other players and locate clubs anywhere, get closer to other players and play more! Find amateur, social or professional tournaments which are taking place near you. Check out the scores from ATP, WTA or even from your friends. Make your own comments, share your opinion and send your suggestions. Other players' reviews will help you to decide which tennis club you want to visit! That's only the tip of the iceberg! Beginning on a club's profile you will be lead directly to a webpage on tietennis.com where you will get all information about that venue! Follow players on tournaments and receive real time scores on any registered tournament.